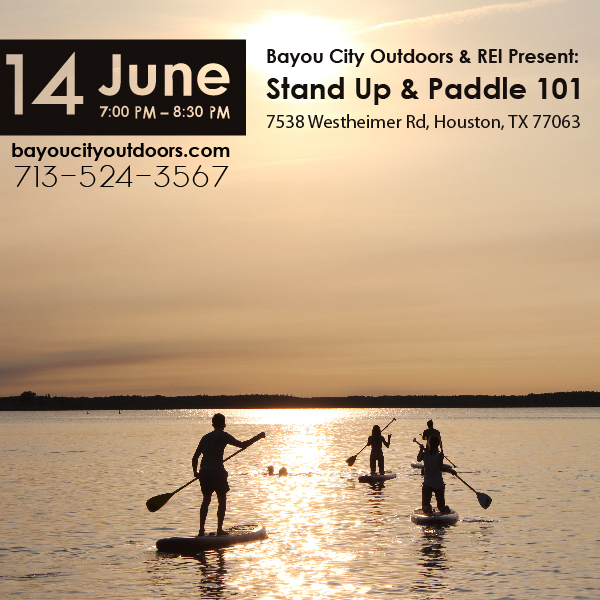 Bayou City Outdoors & REI Present: SUP 101 – Stand Up & Paddle! 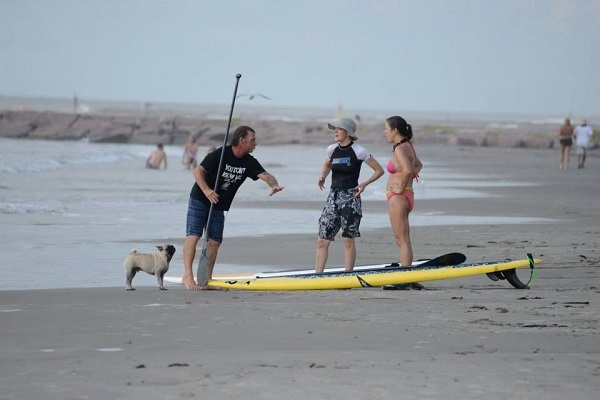 With miles of bayous, plenty of lakes and the almost flat surf of Galveston in the summer, we have an unlimited playground to try SUPing. Anyone can do this sport. 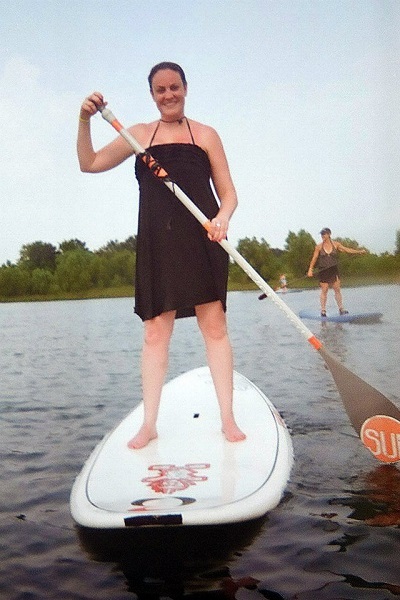 It is low impact, uses practically every muscle in your body, is great for cross-training and is a ton of fun! While you work on your balance, you’ll work on your core. 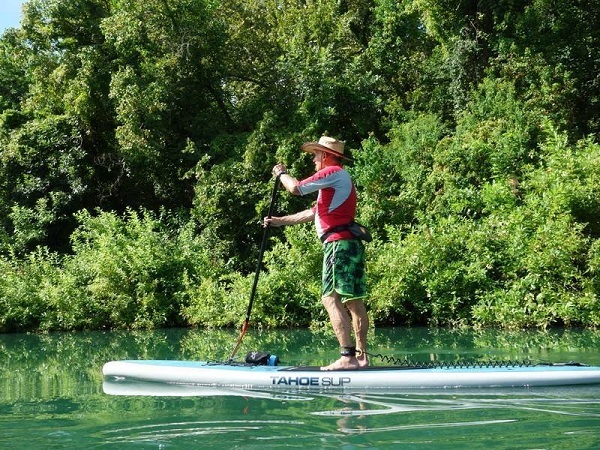 Plus, you can saunter along the bayous or paddle fast and turn it into a BIG aerobic workout. 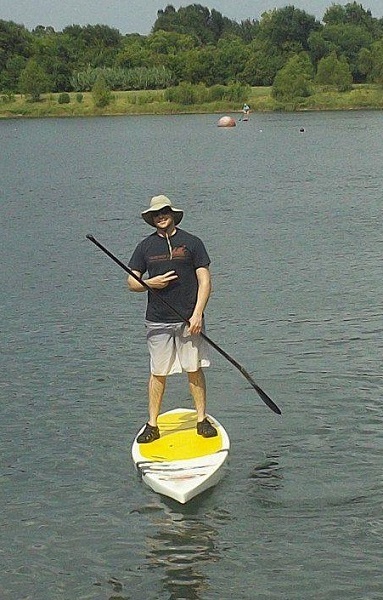 Come join Bayou City Outdoors as we explore all aspects of Standup Paddle Boards in and around Houston – we’ll have up in no time at all! 7:00 PM Presentation; 8:00 PM Gear Demonstration at REI, 7538 Westheimer Rd., Houston, TX 77063.